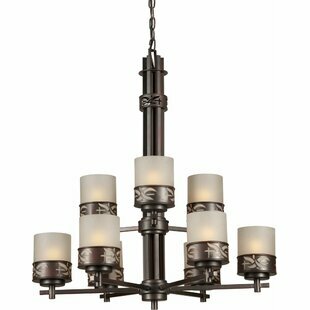 Kings Canyon Five-Light Chandelier offers a modern touch to your home. 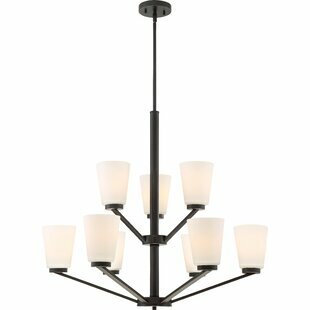 This chandelier features a dark oil rubbed bronze finish, and its five curved arms support bell-shaped shades that create an inviting pool of warm light. 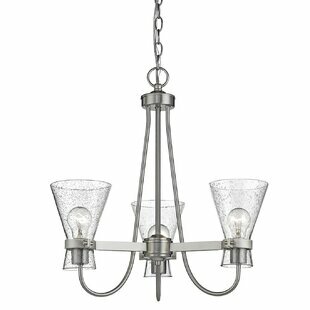 This indoor fixture is ideal for dining rooms and entryways. 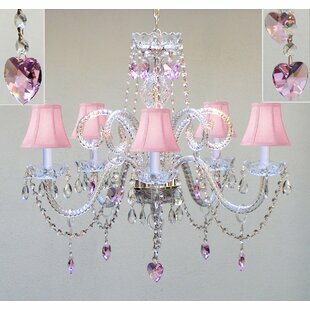 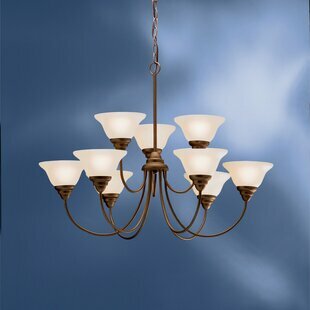 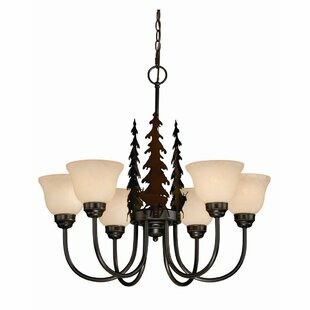 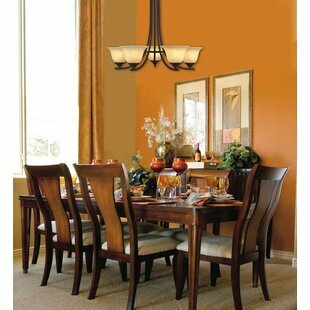 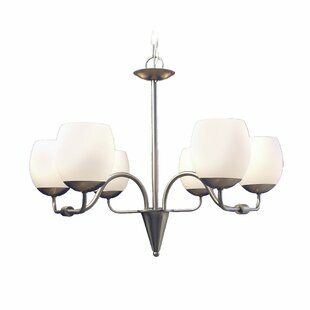 Number of Lights: 5 Fixture Design: Shaded Chandelier Overall Height (Hanging): 23.38 Body Height - Top to Bottom: 23.38 Overall Weight: 13.26lb.